Color Colorless, white, pink, greenish yellow, blue green, sea green, dark green, brown, black. Crystal System Orthorhombic; crystals prismatic; also fibrous, columnar. Cleavage perfect 2 directions; fracture conchoidal; brittle. Most gems are under 5 carats, but occasional large material from Sri Lanka, Burma, or East Africa yields a gem in the 25-39 carats range. 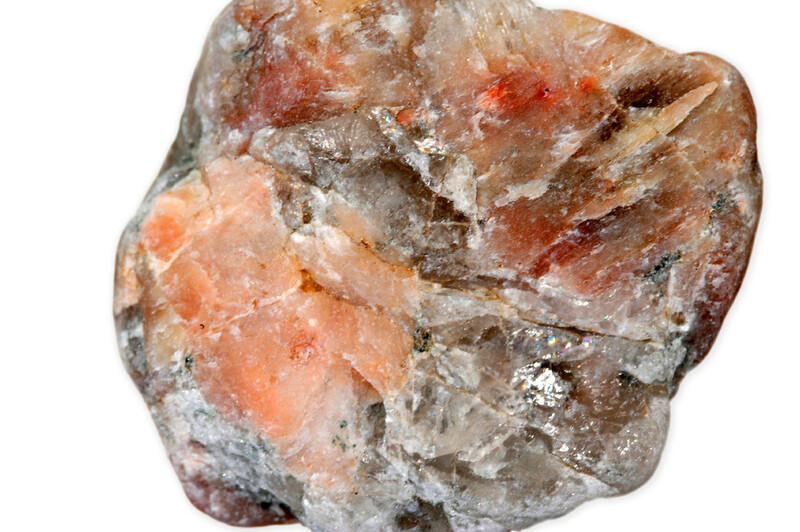 Canadian crystals are large (up to 2 inches across) but are not generally cuttable. Note: Star kornerupine (first discovered in 1884) also has been found (Mogok, Burma) but is very rare. 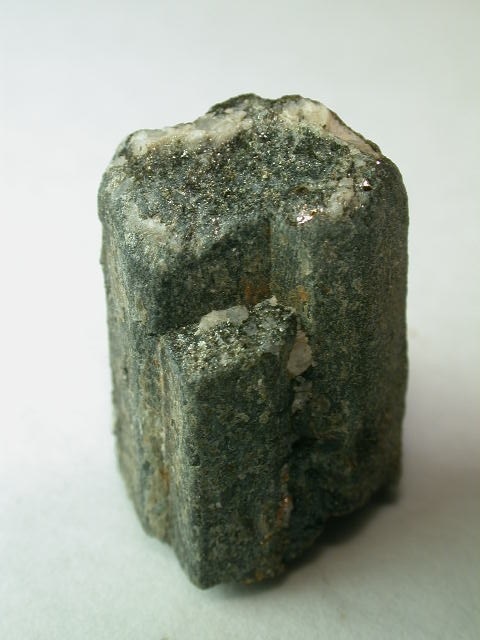 Kornerupine is generally dark brown or green and not very attractive due to the somber colors. The light green material from Kenya is much more appealing, but the sizes are always small. The color is caused by traces of Fe, Cr, and V. Despite the fact that many stones are in museums and private collections, kornerupine is a rather rare gemstone and, for the collector, worth acquiring when available. "Kornerupine-162065" by John Sobolewski (JSS) - http://www.mindat.org/photo-162065.html. Licensed under CC BY 3.0 via Commons.